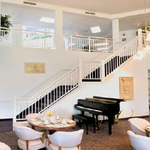 Astor House at Springbrook Oaks, located at 3801 Hayes Street, Newberg, OR 97132, is a senior living community specializing in Independent Living. 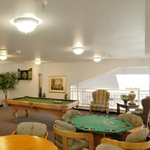 The community is a part of Holiday Retirement's family of senior care communities. 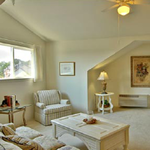 The cost of living in Astor House at Springbrook Oaks starts at about $1,620 a month. 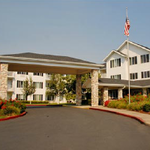 View the complete list of or for all Holiday Retirement Newberg facilities Newberg assisted living communities. For more info on Astor House at Springbrook Oaks, contact the community with the form to the right. 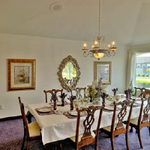 Astor House at Springbrook Oaks is located at 3801 Hayes Street, Newberg, OR 97132. I understand minimum monthly rates start at $1,620 and Medicare/Medicaid is not accepted.